The Soaring Dragon Continent is a world of summons, you can only become strong if you become a summoner! 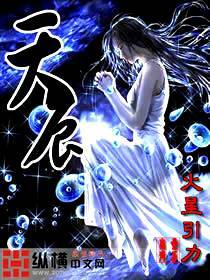 Yue Yang, an average high school boy, was suddenly transported into this world. When he woke up, he was greeted with a lot of worried faces and found out that he had assumed another person’s identity. Turns out he’s the good-for-nothing third son of the Yue Family, who had just recently drowned himself because of a failed engagement. 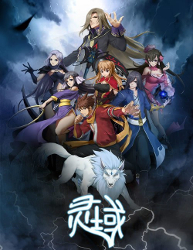 Unlike the third son of the Yue Family who was useless in summoning, Yue Yang succeeded in making a contract with a summoning grimoire on his first try, even when the other guy failed for the past fifteen years. Others would have a headache making contracts with beasts afterwards, but countless beasts tried to gain favour with Yue Yang instead, acting like a good kid before him. The Ancient conflict between Greek Gods and Chinese Cultivators continues even to this day. On which side does a chinese orphan that climbed to the absolute top of the world, stand? 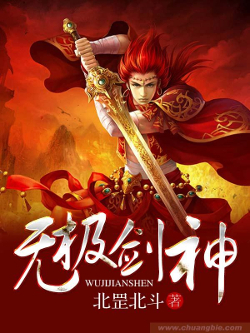 Main hero Yang Chen after surviving catastrophe which has put an enormous gulf in his heart, returns to his native China and resigns from everything to lead easy and carefree life of... skewered mutton peddler. Fate is fickle and has other plans for him, because quickly he "accidentaly" takes virginity of conservative, dead-drunk beauty that afterwards forces him by a contract to pose as influential husband. Where will this lead, and how will the King of Hell cope with this new situation? Thirty thousand years ago, the Heaven Fighting Race who called themselves “Gods” invaded the Spirit Realm. Hundreds of races rose up in resistance, but ultimately suffered a crushing defeat. The Human Race was the first to concede, and the rest of the Hundred Races soon followed in succession. 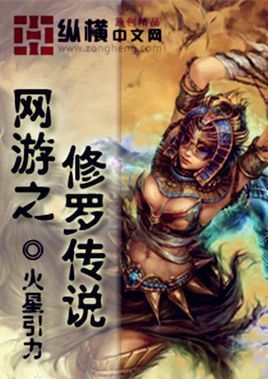 Thirty thousand years later, in an era where the Heaven Fighting Race has already faded to become ancient legend, an amnesiac youth possessing the Heaven Fighting Race’s bloodline is being fostered in an insignificant household. Whilst struggling to live on, he silently awaits the day of the bloodline’s awakening. 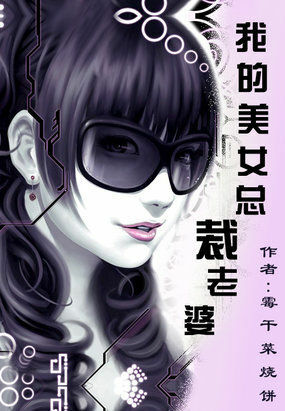 To save his terminally ill little sister, Ling Chen enters the newly released virtual game world and joins a small gaming studio comprising entirely of women. From now on walking upon his path towards the pinnacle. An ancient, evil item almost forgotten by history, the “Lunar Scourge” helps forge his unsurpassable legend, and causes him to unknowingly step upon a path that is destined to be punished by the heavens, the way of the shura. Lingyun’s body takeover fails and the Earth’s ending draws near. From a city he cultivates, one step at a time to rise against heaven. Cultivating both the Buddhist and the Demon’s path! Dantian holding true dragons! 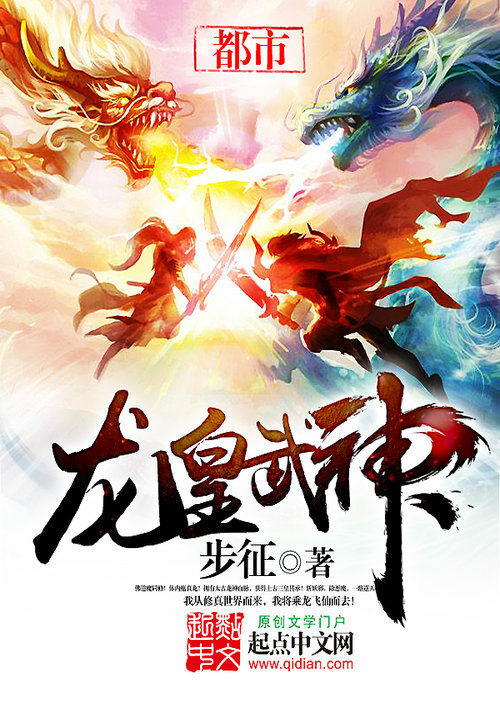 Having the ancient Dragon God’s bloodline, along with the ancient legacy of the 3 emperors! 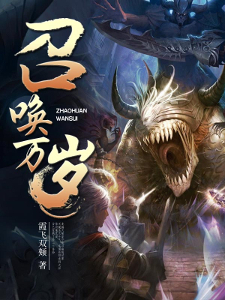 Lingyun battles both heaven and earth, executing demons and killing devils, cultivating against heaven’s will! He comes from the world of cultivation. He crushes the martial way and throws it off into the abyss! Suyun was a prodigy, blessed by the gods. However, life is not so easy. Soon after reaching the 6th stage in cultivation, his progress stagnated because of a rare medical condition. 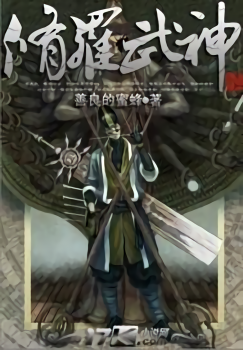 Years go by, Suyun spends all his time on gambling and alcohol, wasting his youth away, but one day everything changes. Qing Er, the only one who stood by him was forced by his clan to be a sacrificial pawn to be married off to someone she didn't love, only to be killed by the groom on the wedding night for fleeing. Burning for revenge, he scoured the world out for a cure for his rare medical condition from both righteous and devilish sides. Countless years go by, finally the prodigy not only has found a way to cure his rare condition but also gained much knowledge in martial arts. But before he could fully cure himself, he received news that the groom suffered a major internal injury. Rather than wait for decades to be fully cured, Suyun decided to hatch a plan for the assassination of the groom. Unfortunately he underestimated the strength of the groom's family and was killed instead. As he regains consciousness, he comes to a realization that he went 15 years in the past. This time, he vowed that he must prevent Qing Er from ever getting hurt again, but first he must cure his rare medical condition. Will he learn from the mistakes of his past life or is everything set in stone? Defiance of natural order of a single young Dragon soul. 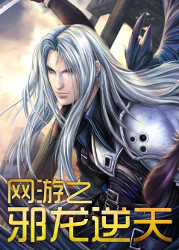 The main character was the number one player in the previous VRMMO’s, with his superhuman arrogance (which would make even the worst young master blush), charisma and strength he will give a new VR game a try, to once again become the best! But all doesn’t go as expected, as because of a bug in the game he goes into the game world without his starting class…. And this begins his journey towards reaching the peak of the game? or will it totally go the other way? Asura – proud, warlike, cruel, heartless. 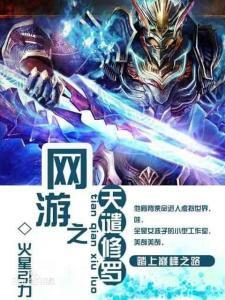 A young adult with a mysterious background follows his father’s prophecy and enters the world of <>, somehow managing to inherit the XuanYang sword, and also unexpectedly obtaining the hidden class Asura. Following the tracks of both virtual and reality he gradually discovers a secret hidden for the past billion years. Asura, the class that used to shake the lands has now completely disappeared. He must now go on a journey to find the true meaning of Asura—until the day he transforms and becomes one with Asura.